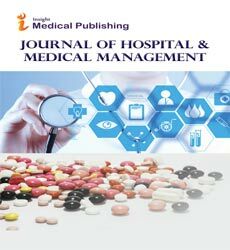 The journal will consider articles in all aspect of healthcare management, especially topics encompassing latest methodologies for handling electronic medical records, managing hospital networks, administrative aspects of healthcare management, patients data managements, application of information technology in managing various types of patient and other data, management of equipment, Cleaning and Disinfection Management, Telemedicine, Facility management, patient monitoring etc. Submission of articles is not limited to these topics, articles from relevant and associated disciplines will also be considered for publication in this journal. The Journal is using Editor Manager System for well-organized processing of the publication protocol.